NOW LET - SIMILAR PROPERTIES URGENTLY WANTED. Three bedroom semi tdetached house close to Bispham village. 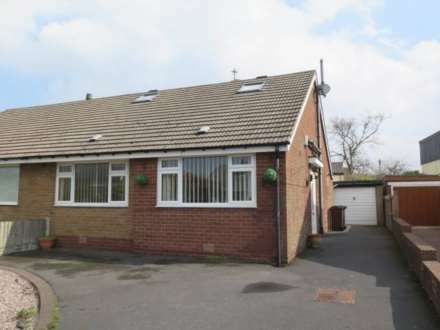 Lovely spacious semi detached bungalow in a quiet residential location. Two reception rooms, kitchen, three/four bedrooms, downstairs bathroom plus first floor shower room. double glazed and gas central heating. Private rear garden and detached garage. Viewing highly recommended. No smokers. 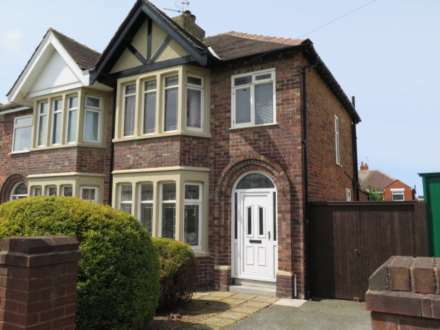 Traditional semi detached house. Popular residential location close to North Shore Golf Course, schools and local amenities. 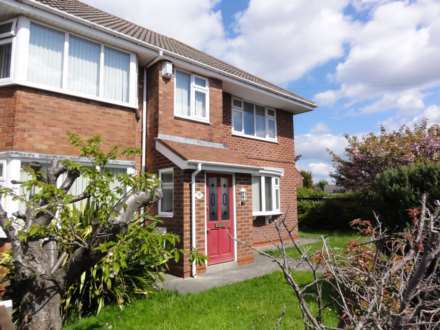 Three bedrooms, two reception rooms, fitted kitchen/ diner, family bathroom, garage and gardens. Part D/Glazed, G.C.H. System. Pets considered. No Smokers or Housing benefit. 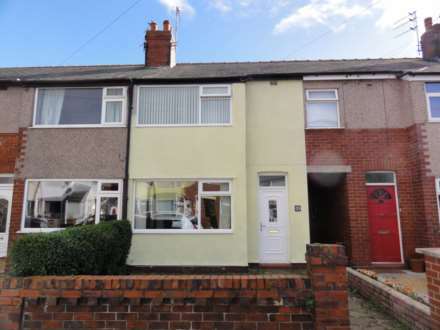 NOW LET - SIMILAR PROPERTIES WANTED - Unfurnished three bedroom end terraced houses. NOW RENTED - SIMILAR PROPERTIES WANTED - Three / four bedroom houses on the ever popular Carleton Green Development. NOW LET - SIMILAR PROPERTIES WANTED. Detached and semi detached bungalows. Call 01253 899600 for your FREE Valuation. DELIGHTFUL two bedroom terrace property within easy walking distance of Poulton centre which provides good transport links, schools and local amenities. The property is to be let Part Furnished. Viewing recommended. Sorry - No benefits or smokers. Pet considered. We are delighted to bring to the rental market this mid terrace property located in a popular residential location, close to local amenities and schools. The property comprises; hallway, lounge, kitchen/diner, two bedrooms and bathroom. Double glazed & G.C.H. System. Low maintenance gardens. NOW RENTED - SIMILAR PROPERTIES WANTED -Two / three bedroom properties in the semi rural village location of Stalmine.